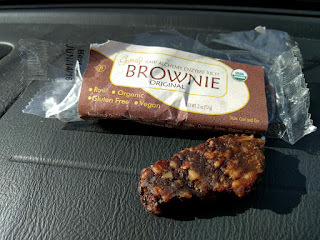 In this case, "tastes much better than it looks" is impossibly hopeless. Also: it doesn't taste good. Deja poop score: Flawless victory (10 out of 10). Dirty hippies talk about not understanding the names on some product labels. 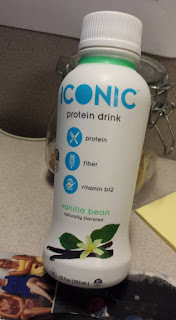 I don't understand what makes this drink "iconic." Or what 20 grams of "grass fed Protein plus Fiber" means. Is there meat in here? Why are protein and fiber capitalized? Oh, I see. "Grass fed milk protein" is written elsewhere on the bottle. Which begs the question, how do you feed milk? The vanilla flavor is fine. It's thin like water and leaves a texture in my mouth. Tolerable drink for free. Would not buy.